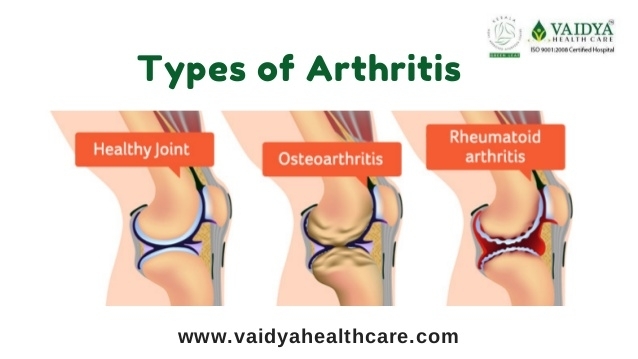 A joint is an area of the body where two different bones meet.Arthritis is a joint disorder featuring inflammation.Therefore arthritis affects the movement of body parts connected to its bones.Arthritis sufferers include men and women, children and adults. How many types of arthritis exist? There are many types of arthritis. The types of arthritis range from those related to wear and tear of cartilage (such as osteoarthritis) to those associated with inflammation resulting from an overactive immune system (such as rheumatoid arthritis). What are arthritis symptoms and signs? Pain and reduced function of joints are the common symptoms of arthritis.Joint inflammation from arthritis is characterized by joint stiffness, swelling, redness, pain, and warmth. Tenderness of the inflamed joint can be present with or without pain. When large joints are involved, such as the knee, there can be the loss of cartilage with the limitation of motion from the joint damage. When arthritis affects the small joints in fingers, there can be bone growth and loss of hand grip and grip strength of the hand. Langhana (fasting) : It is done by means of the complete absence of food, or by giving green gram/ rice/barley soups. Shodhana (Purification of the body): It is done throughPanchakarma therapy. 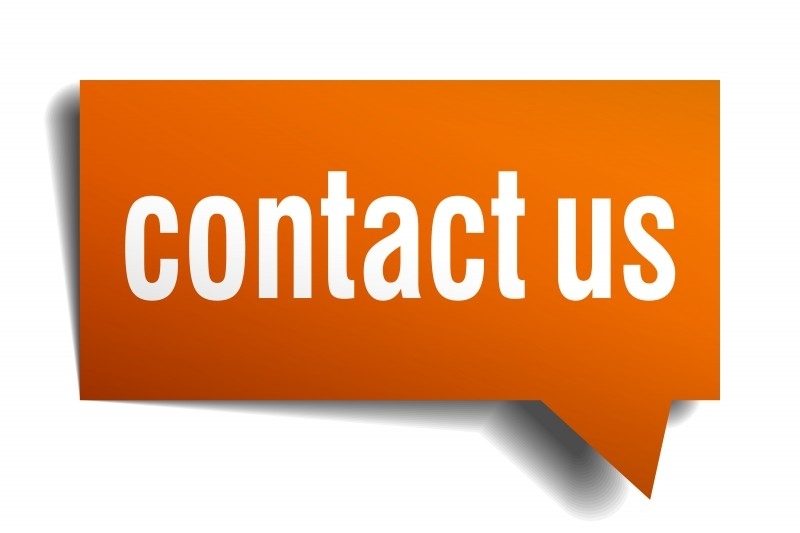 Usually, treatment is long-term and various procedures are done according to the patient condition and presentation. Shaman Chikitsa(Treatment for subsiding the symptoms) : It is done by using very effective and time-tested Ayurveda formulations like kashaya, asavarista. Choorna, vati, taila, Rasoushadi etc. Vaidya Healthcare offers best ayurvedic treatment for Rheumatoid Arthritis (Ama Vata), based on the Ayurveda lines of management coupled with years of experience and dedication.